4K. ANTALYA - APRIL 23 (TIMELAPSE): City traffic at 100. Yil Bulvari on April 23, 2013 in Antalya, Turkey. Antalya is the biggest international sea resort, located on the Turkish Riviera. 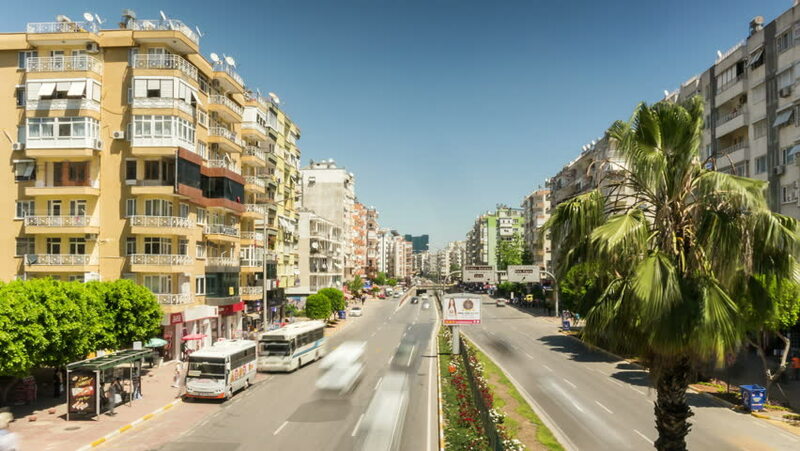 hd00:07ANTALYA - APRIL 23: City traffic at 100. Yil Bulvari on April 23, 2013 in Antalya, Turkey. Antalya is the biggest international sea resort, located on the Turkish Riviera. 4k00:05BUDAPEST - AUGUST 12: Time Lapse scene of the famous St.Stephen church in Budapest and the small street in front of it with many tourists on a summer day August 12, 2015 in Budapest, Hungary.